Alannah completed her BSc at the University of Guelph in Biochemistry co-op, with a minor in Microbiology. 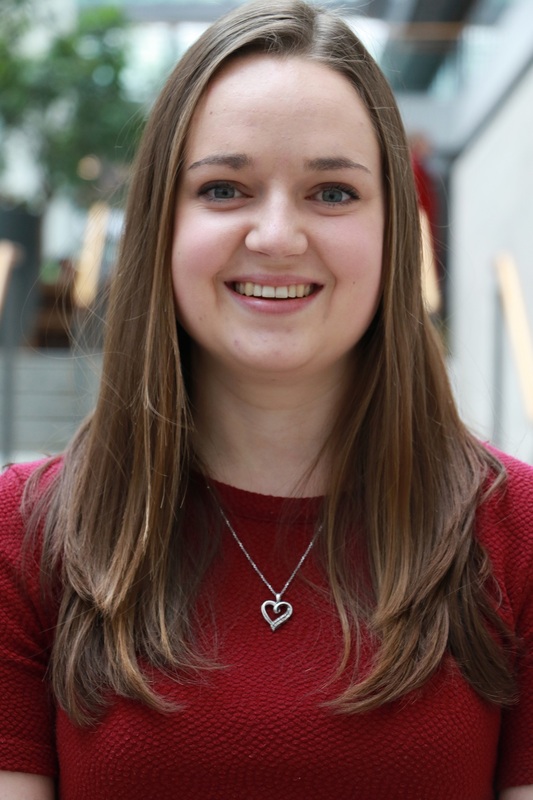 She joined the Penn Lab in January 2018 and is currently pursuing her Master’s degree in the Department of Medical Biophysics at the University of Toronto under the co-supervision of Dr. Linda Penn and Dr. Brian Raught. Her research is focused on understanding the role of post-translational modifications, specifically phosphorylation, in MYC-driven oncogenesis and the effect of differential phosphorylation on the MYC interactome using the mass spectrometry-based technique, BioID.